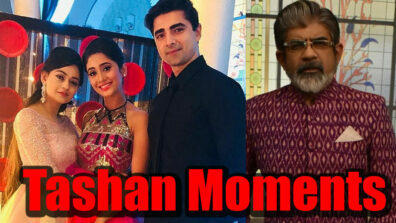 Yeh Rishta Update: Naira OR Keerti – Who will lose the newborn baby? 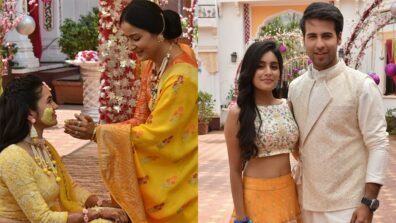 The Star Plus popular show, Yeh Rishta Kya Kehlata Hai will see a huge high point wherein one of the new-born babies will die. 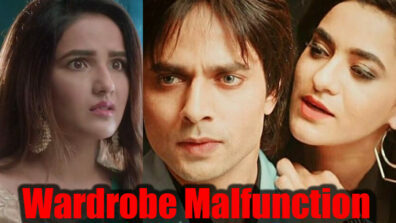 Read to know about the drama. Star Plus and Rajan Shahi’s popular show Yeh Rishta Kya Kehlata Hai has had a glorious run of 10 long years. 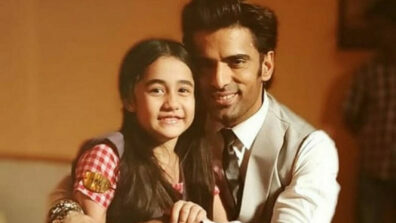 The show which is going really strong and has been the favourite of audiences, will soon have a huge highpoint. 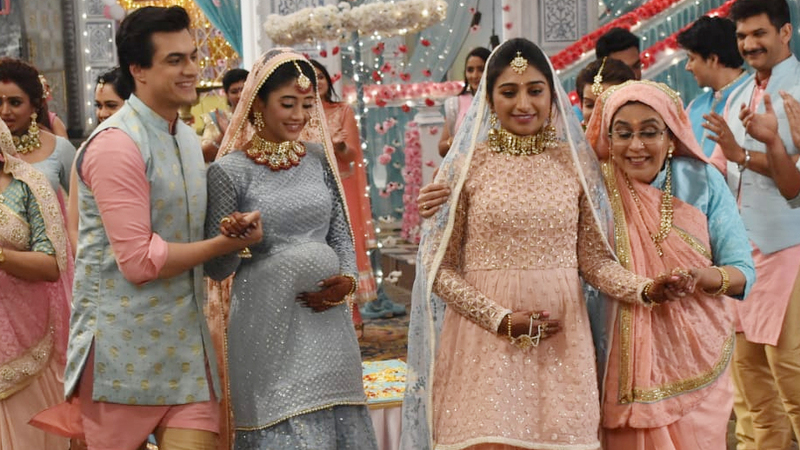 As we know, both Naira (Shivangi Joshi) and Keerti (Mohena Kumari) are in their advanced stage of pregnancy, and the families look forward to having healthy babies home!! However, there will be a mishap which will result in huge tension brewing!! 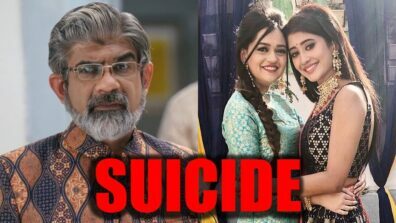 Both Naira and Keerti will be injured in the accident and the outcome of this will be that one of the girls will lose the kid, while the other will give birth after going through a phase of tension. Who will lose the newborn? Will it be Naira? 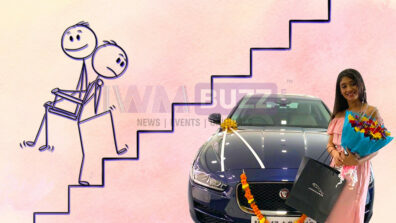 Or will it be Keerti?